Cartoon Map of MIT Campus: Who is J. Leary? 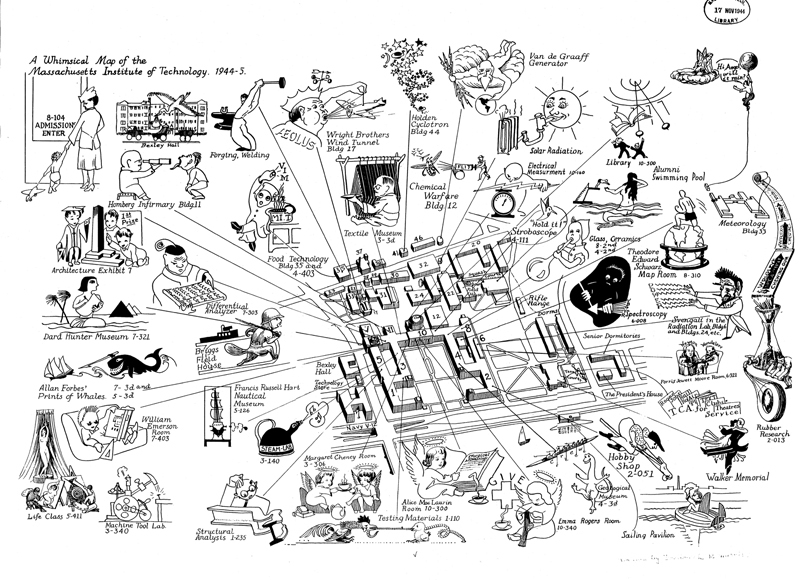 © MIT Institute Archives -- Text licensed under Creative Commons, unless otherwise noted. All other media all rights reserved unless otherwise noted.